1.First you need to know the suitable crowd.To know whether the recreational facilities are suitable for their own physical condition, to understand the the facilities requirements for age or of some visitors with the disease, choose the suitable recreational facilities for their own to consume. 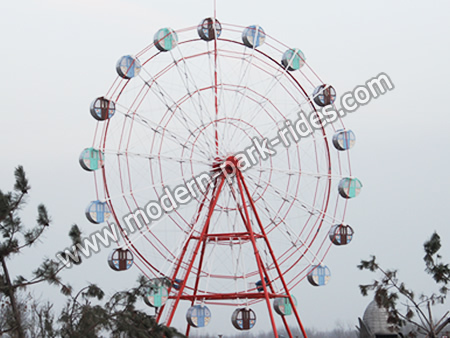 2.Second to read the passenger notice.To understand the movement characteristics, instructions, safety instructions and warning of amusement facilities.Seriously listen to the staff to explain the safety knowledge and safety matters, ask questions if there have not clear place . 3.Check the security marks.Check whether the equipment has a safety inspection certificate, and make sure it is in the period of validity . 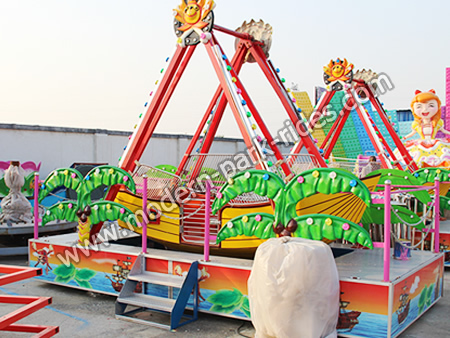 Do not ride the amusement facilities without the using registration certificate or have no regular inspection of qualified reports. 4.Check the safety device.To see if the safety devices (such as safety belts, safety bars, etc.) are complete and effective. If security device is not complete or can not be used normally, to refuse to ride or play. 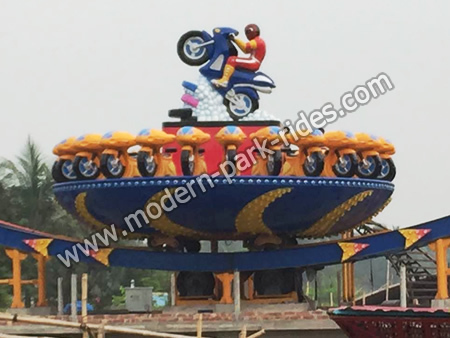 At the same time consumers should pay attention to do not take children to ride the recreational facilities with greater danger;When riding, to obey the arrangement of the management, and consciously fasten the safety belt and other safety protection devices, cooperate to prepare safety protection measures.